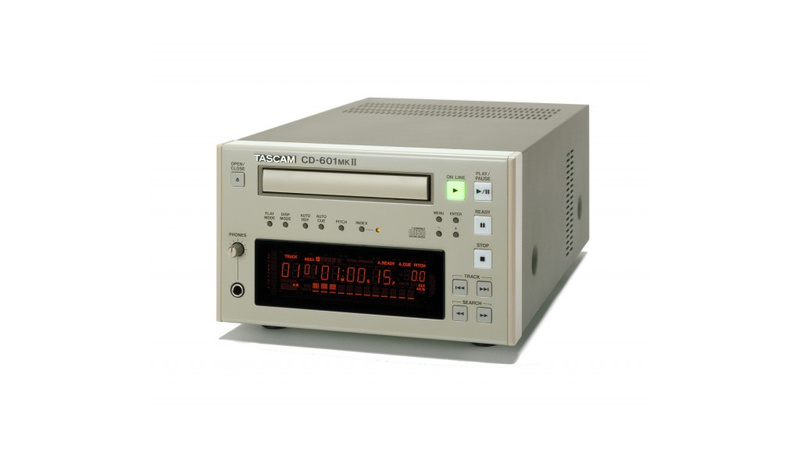 The TASCAM CD-601mkII is a fully-redesigned version of the radio-standard CD player. With its comprehensive remote control and flexible monitoring and playback options, the CD-601mkII goes far beyond the capabilities of traditional CD players for broadcast. The radio presenter can select between online play (on the air) and monitor play (pre-listen), controlling whether CD playback reaches the on-air mixer or the monitoring device.